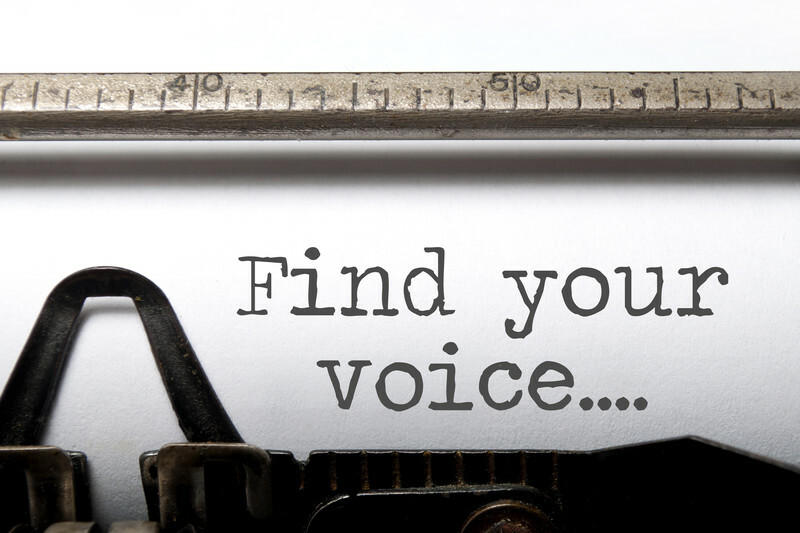 The phrase ‘Finding your voice’ resonates with so many of us because it is about freedom of expression to be all that we have been created to be. From the moment a new little person is born into the world we listen for the first sign of life – a cry. The newborn baby comes out of the safety of his/her mother’s womb, takes in air, opens the mouth and emits a sound that lets us know that they have arrived safely in this world. The child continue to express themselves through crying and noises until learning to form sounds and words and sentences, so developing the ability to express themselves in a more mature and effective way. I remember, as a child, wanting, no, needing to release my voice with full force and vigour as I had done as a baby with no restraints of what was polite or socially acceptable so … would stand under the railway bridge close to our home, and, as the train went over, would let out a long, well-supported (by then I knew how to effectively use my voice) shooooooooout! This vocal release eased tension, frustration and somehow helped me again to connect with my innermost being. Singing can be a wonderfully health promoting pastime also. Sometimes, we need to shout, shout and let it all out …! My only word of advice would be to do it somewhere where you are not going to distress or alarm someone else and I am certainly not advocating giving way to venting and yelling at another human being! There is plenty of evidence that yelling in anger is seriously detrimental to one’s health.